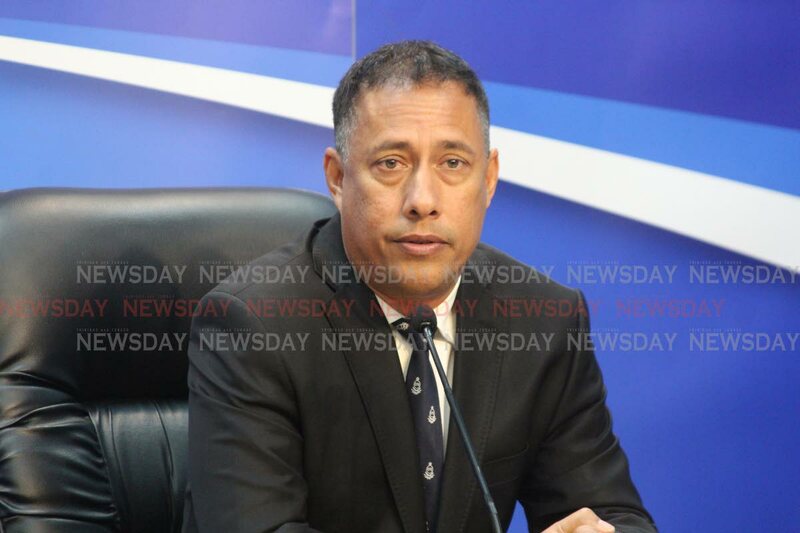 Commissioner of Police Gary Griffith this morning confirmed that he checked himself into a hospital yesterday for treatment. Griffith said his body "crashed" and he had to receive intravenous fluids as part of treatment. He said he was undeterred and did not have the luxury of taking it easy. "Rest and slowing down is a luxury that I cannot afford at this time. As much as it may be recommended, it is not an option." Griffith also took time to fire back at critics saying, "It does not help when others with an agenda cause me to divert my time clarifying the most basic matters to the public when they try to mislead the public under the blanket of trying to fix TT." Reply to "Despite hospitalisation, Griffith undeterred"